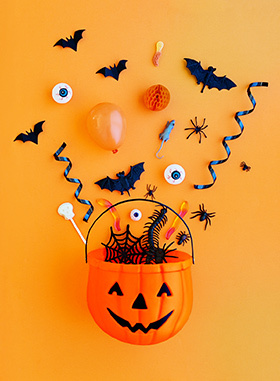 Trick-or-treating season is now upon us and as Halloween creeping up from the corner, it’s time to start preparing a horrifying environment. 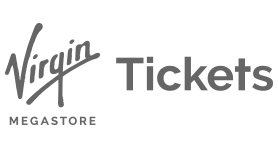 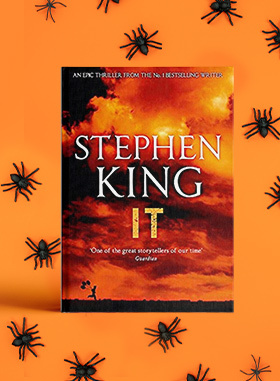 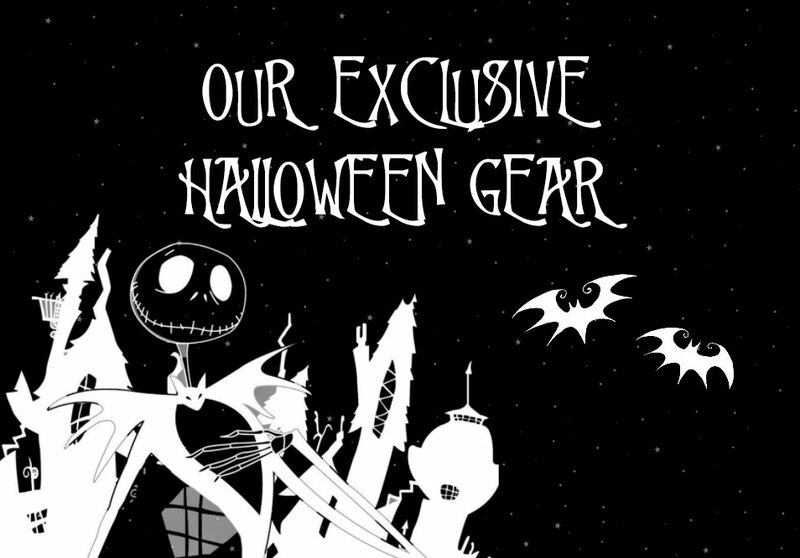 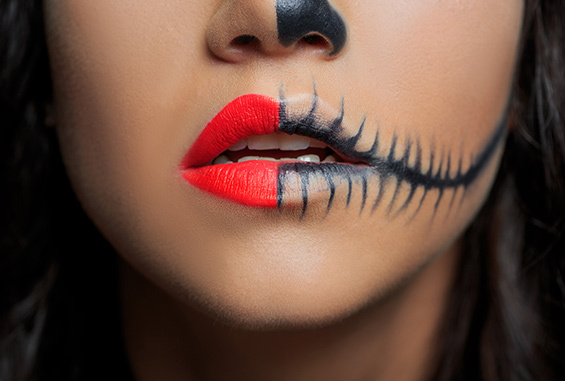 From choosing a bulk of scary books and eerie entertainment, to preparing some crawly treats and most importantly, selecting the perfect spooky costumes, we’ve got you covered with the right Halloween items – also great for those Halloween procrastinators in need of last minute ideas, btw. 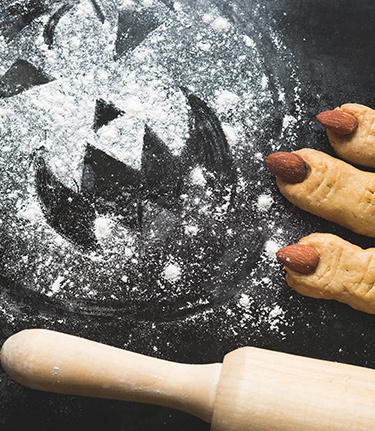 This Halloween, prepare snacks for your little ones and friends in the most unexpected way possible. 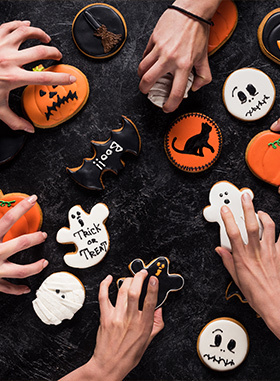 Make your Halloween night ghoulishy good by whipping-up these spook-tacular easy-made treats to make any party gruesomely great. 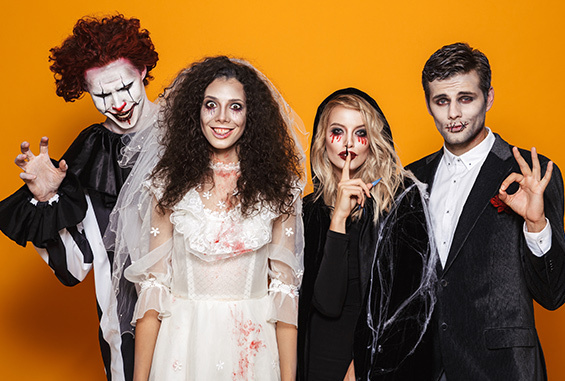 As Halloween night quickly approaches, you could be running out of time to prepare for a groundbreaking costume - There’s no need to panic cause we all know that last-minute DIYs are our forte. 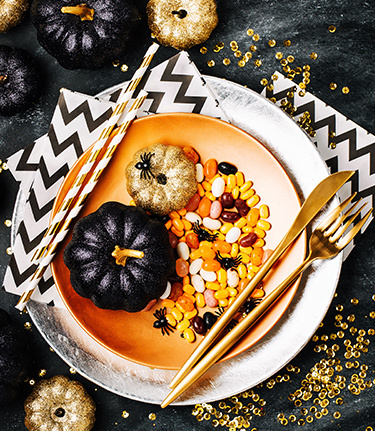 ‘Tis the season of pumpkin carving and Cobwebs all over, but it’s time to bring your Halloween party décor game to the next level – hint: give it a more sophisticated vibe.